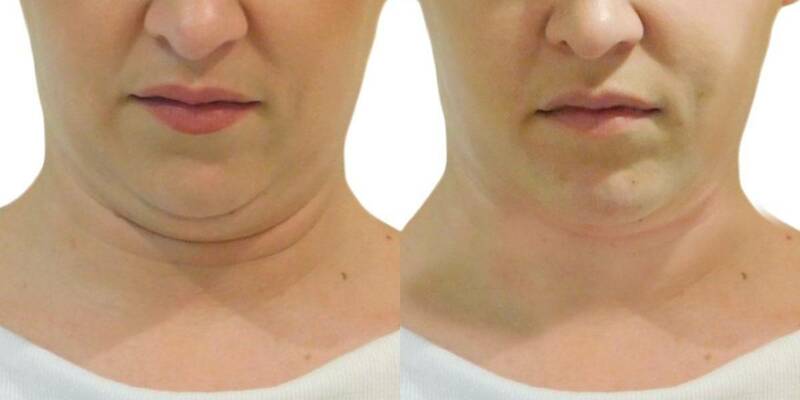 IMAGINE THE RESULTS OF A LOWER FACELIFT... WITHOUT THE SURGERY! 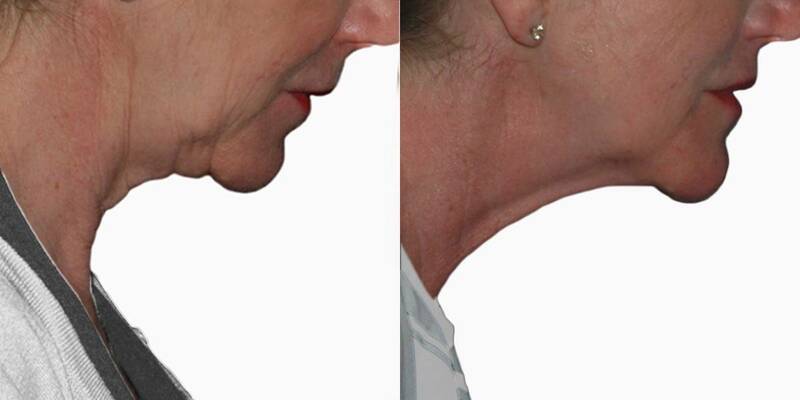 Strawberry Lift has been designed to combat cheek definition, lift and tighten the neck and facial jowls. The first non -invasive treatment that gives instant results. You will have three photographs taken before you commence your treatment, after the laser and after the Silent Ultrasound, this will be repeated every treatment. This will show you the cumulative results and give you accurate before and after images at your final treatment. Come back for your final photograph two weeks post treatment to see your stunning results. Please ensure you hydrate your face with a reputable moisturiser. In the summer or in warm countries please use a sun block. It is always best to avoid saunas and sunbathing on the day before, of and after your treatment. If you're wondering how it works, it's simple! This is a two stage, 30 minute process. 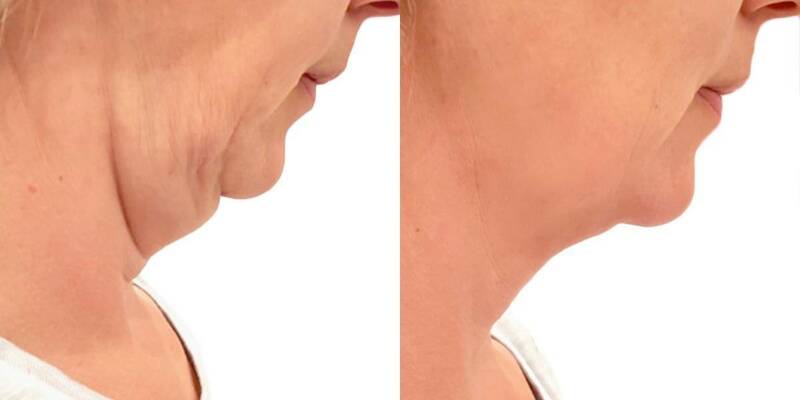 Stage one - a laser light penetrates the skin to selectively target those unwanted fat cells shrinking them with immediate effect, making your face slimmer in just 12 minutes. The best thing is it only feels warm but certainly not unpleasant. 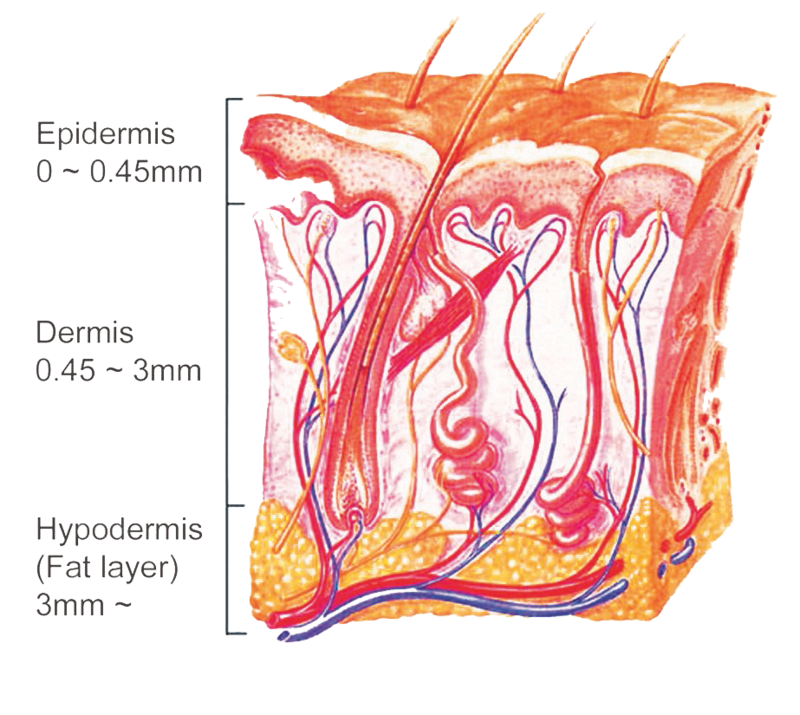 A non-invasive miracle that does not need freezing or injections. Stage two - involves an Ultrasound applicator that simply glides over the skin from below the cheek bones to the lower neck. The focused "Silent Ultrasound" tightens the skin with immediate effect and generates new Collagen. Results continue to improve over the next 12 weeks. A painless, non-invasive treatment that takes less than 10 minutes. 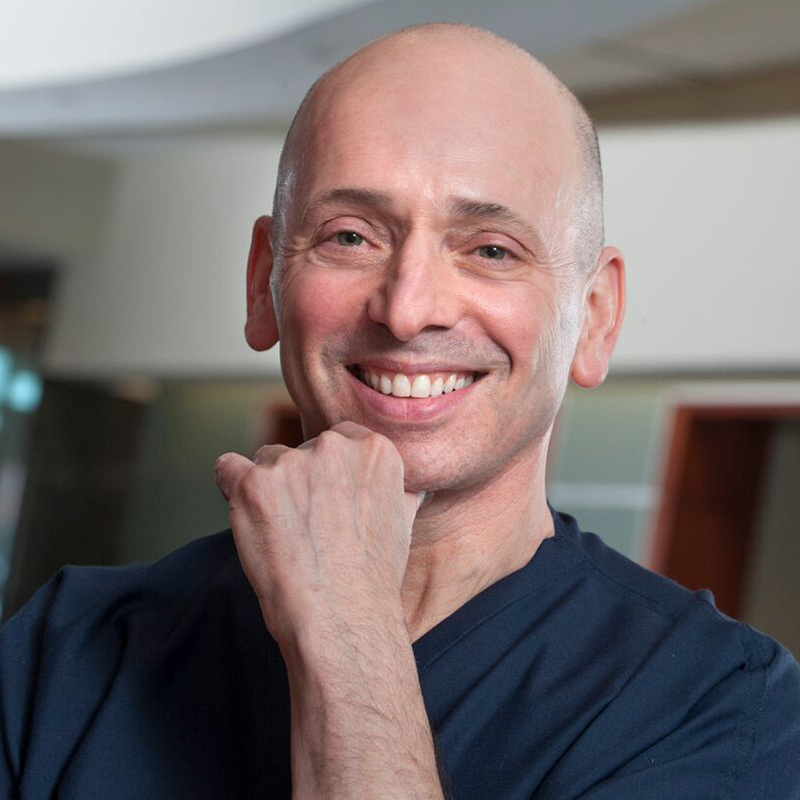 ❝ Strawberry Lift for the chin/neck is destined to be a ground breaking game-changer for physicians and patients alike. The before and after photos are simply astonishing - but all the more so when you compare Strawberry to alternative methods. In less than 30 minutes, this inexpensive office treatment requires no preparation or aftercare and is 100% non-invasive, 100% non-painful, and extremely effective. Strawberry Lift is suitable for all skin types. In most cases you will see INSTANT results after one treatment. In some cases there may be slight swelling which is not noticeable to anyone else. In both cases you will have fantastic results within 2 weeks. The before photograph of the second treatment is always better than the last treatment photograph. You will see instant results in only 1 treatment. Most clients have between 1 - 4 treatments. 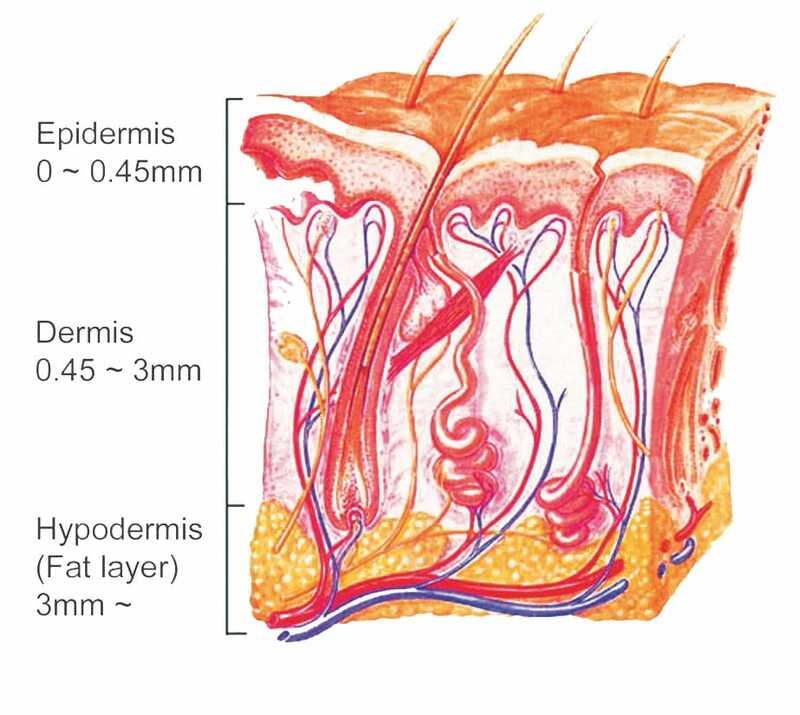 This is totally dependant on age, weight and condition of your skin. Your technician will advise you at the consultation. An average is 2 treatments. Results last between 18 months and 2 years. This obviously depends on your age and your natural aging process.Weight gain can also change your face shape.